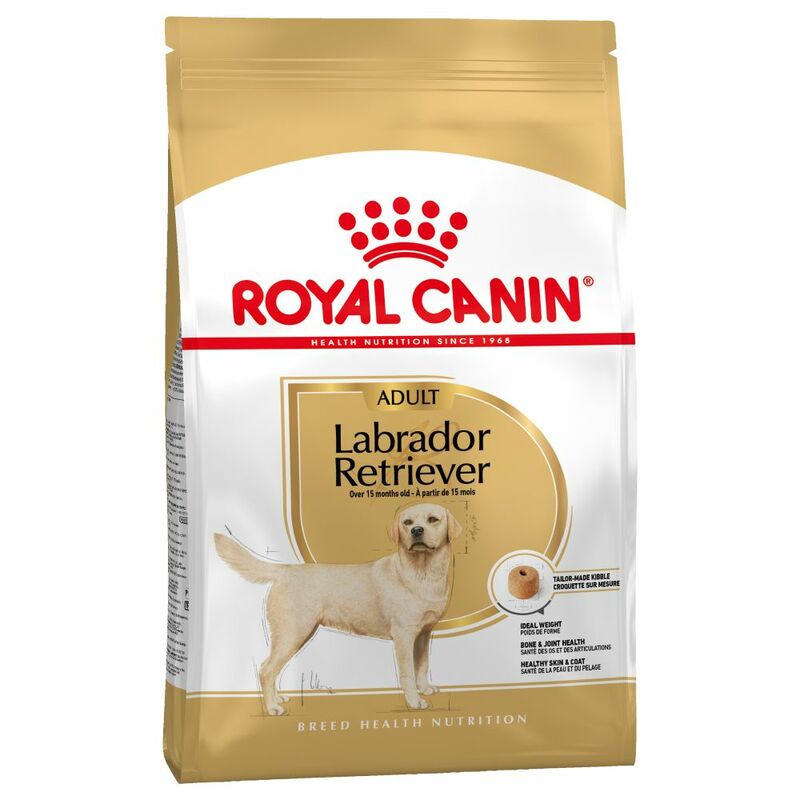 Royal canin great dane 23 has an exclusive high energy content kibble covering the requirements of the great dane without overloading his stomach. The kibble shape, size and texture limit the food intake rate, encouraging chewing and promoting oral hygiene.targeted digestive performance targeted digestive security thanks to highly digestible l.i.p. Proteins and fibres which nourish the intestinal flora.joint supportincreased chondroitin glucosamine content and increased epa dha to help maintain joint health and mobility.antioxidant complexincreased vitamins e c, taurine and polyphenol content to help maintain vitality and maintain healthy cardiac function.